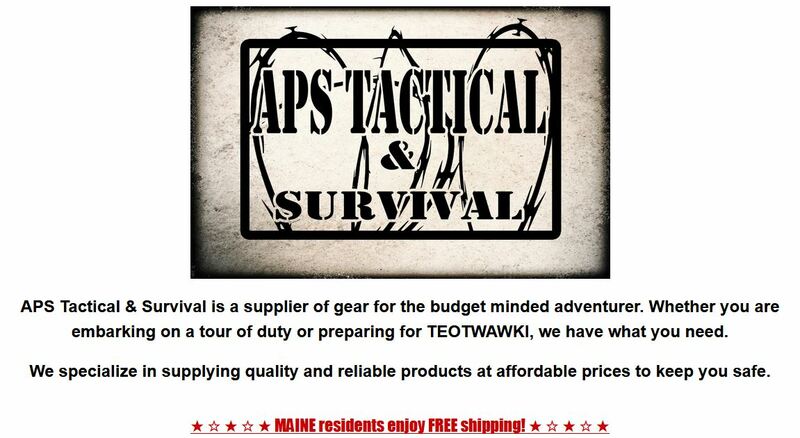 Made of rugged tactical material. MOLLE compatible. One main compartment, inside pouch pocket, elastic attachment points, double zipper pulls. Grommet hole for drainage. Contents: wipes, swabs, sterile pads, and gauze, first aid instruction sheet.